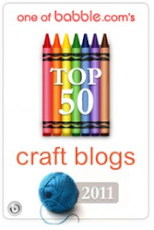 How are your 2011 goals (resolutions, etc.) going? 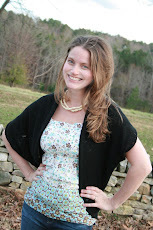 Day 19 of the New Year and I'm still excited about my 2011 Business and Blog Goals. Determined to keep at these goals. + Slowly (keyword: slowly) working through my craft studio and workspace, getting rid of excess I don't need or am not using (giving away). I've found a bunch of inspiration via pinterest and am jotting down ideas about different ways to organize areas of my studio and workspace. Images from here, here and here. + I am also working on some new products for the shop, but mostly these are still in the idea-in-my-head and notes-jotted-down-here-and-there stage. Ideas and hints? Flashcards and journaling spots. Vintage Inspired. 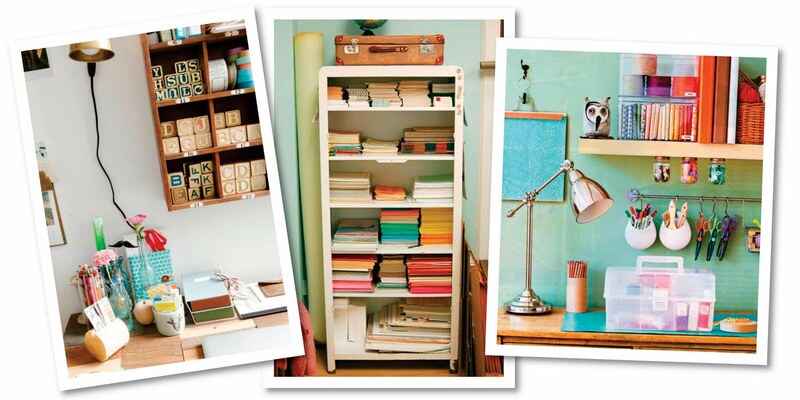 Everyday Idea Books, Art Journals, whatever you want to call them. Supplies? Just need to get going on this new product stuff. I feel like I keep thinking and talking about it, but don't really follow through. Must.follow.through. + I am trying not to get overwhelmed with all of the fabulous inspiration on the www I come across - I keep thinking to myself "Oh I should do that" or "This would be great in my work space"... I need to follow through on the goals I have made and not continue to create more and more ideas to overwhelm... especially with a new little one almost here. I do, however, like the idea of incorporating simple ideas into my goals such as a few of the fabulous ideas I've found (most of these are on my pinboards... LOVE pinterest). 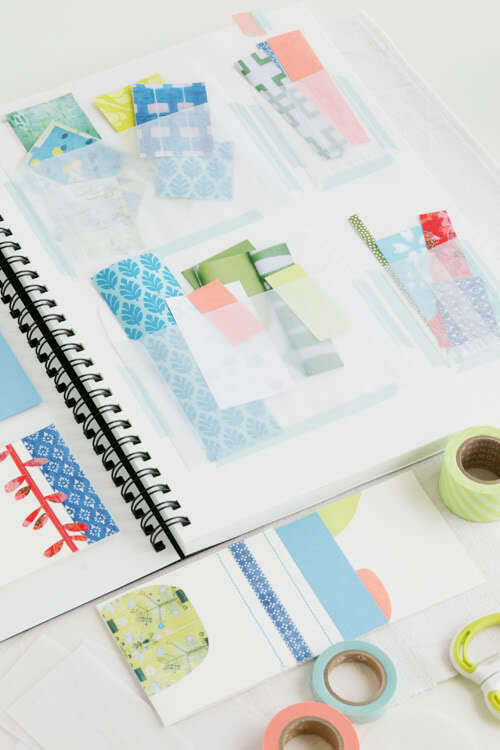 + I love the idea of getting an Idea Journal (different than my binder that holds my calendar, recipe planning, notes, etc. 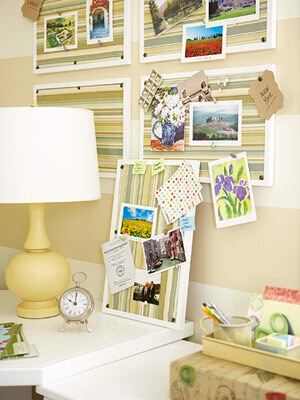 ), and having it be specifically for ideas, snippets and such (like organizing paper scraps in this image - via decor8). Hoping to get out and find one this week. + Also loving this good way to keep track of ideas (and keep my space organized at the same time) - Idea Boards on bhg.com via pinterest- The ones currently hanging over my computer are completely full of odds and ends...from years ago. Must start over and collect fresh ideas.